On behalf of its client, the Lakota People’s Law Project (“LPLP”), Progressive Source produced and co-scripted a compelling 14-minute documentary video called, “Hearts on the Ground: South Dakota’s Forced Taking of Lakota Indian Children.” The video, directed by Sundance Award Winning Director Kalyanee Mam, was the foundation of a new “Bring Lakota Children Home” Campaign that Progressive Source managed in 2014. 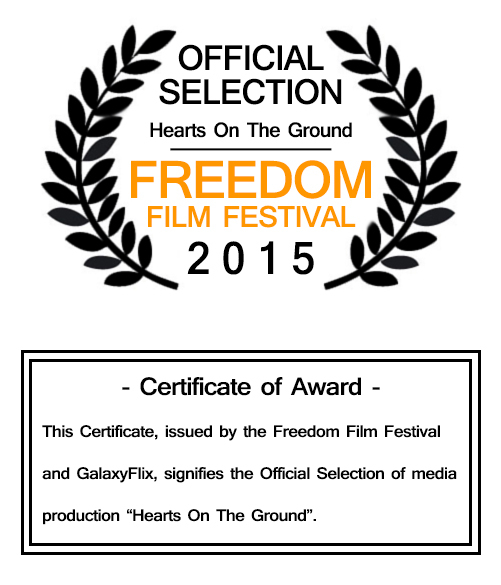 The video has been viewed more than 40,000 times, and was awarded an Official Selection Prize at the 2015 Freedom Film Festival. The Campaign included video production and scripting, strategy, messaging, website expansion, online funding, and marketing work. Client LPLP created the campaign to assist thousands of Lakota Sioux families whose children have illegally and forcibly been removed from their families and tribes, and placed in White foster care, in violation of the Indian Child Welfare Act of 1978. The campaign launched on Martin Luther King Day (January 20) 2014 and has been part of an important policy shift to begin empowering tribal management of Lakota foster children. As of March, 2016, and the petition, sign-able below, gathered more than 70,000 names, making it one of the largest and most effective petitions for Native American rights in recent history.